Wan Ming is dedicated to being one of the world's leading crusher manufacturer. 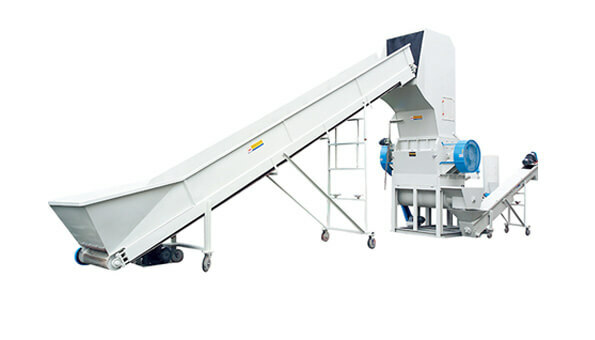 The MD-CE wet type plastic crusher is build for crushing plastic products, such as plastic crates, plastic bulk containers, and so on. 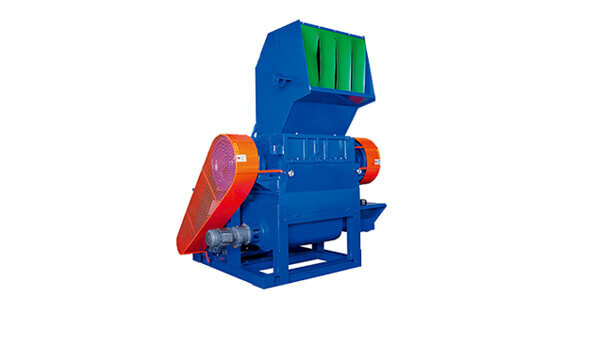 As a plastic crusher manufacturer, we offer high efficiency and high quality machine.